Having guided Belgium to third place at this summer's World Cup, Hazard has been instrumental in Chelsea's flawless start to the season. 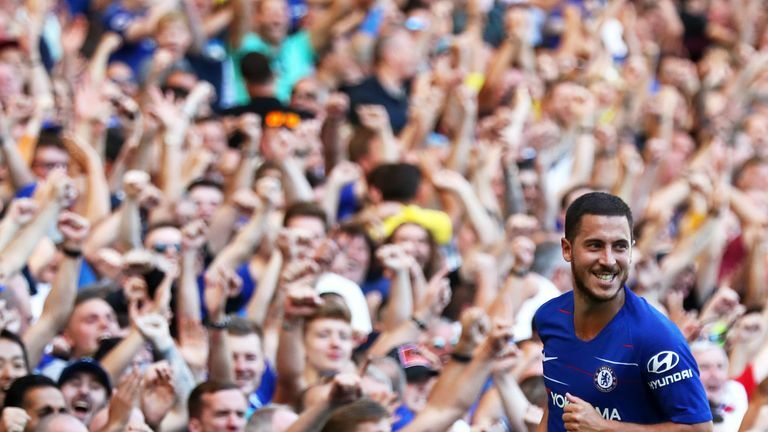 The Blues have won their opening five games and Hazard has scored five goals, including a hat-trick in Saturday's 4-1 victory over Cardiff. 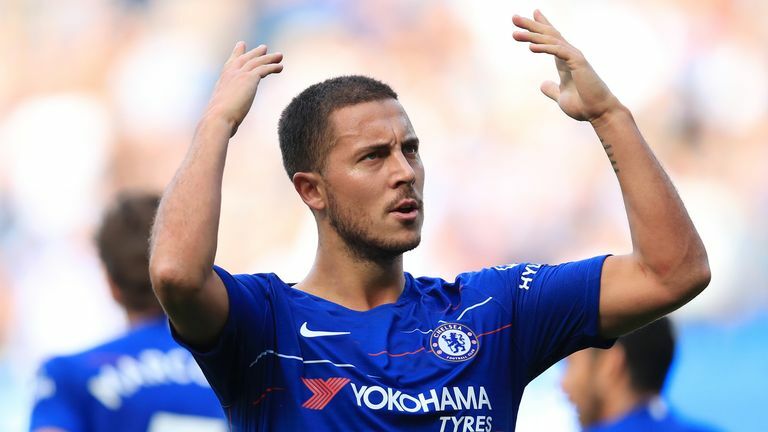 Football news correspondent for the Daily Telegraph, Law, believes Chelsea were not concerned by Hazard' being linked with Madrid, but only after Conte made way for Sarri. "After Belgium beat England in the World Cup, Hazard gave an interview where he basically said he wanted to go to Real Madrid, Chelsea never really had any worries about him," Law said. "They were categorical that they were not going to sell him and they knew he was not going to kick off. They were relaxed by the fact he would be fine and they would not suffer any problems. "They knew he would not be like Thibaut Courtois, who went AWOL to get his move to Madrid over the line. They knew Hazard would not sulk and would be absolutely fine. "There was no panic at Chelsea and that told you everything about him as a lad and a character. "Whether the Real Madrid link has gone or comes back, if Hazard stays at Chelsea for the rest of his career I think he will be perfectly happy as long as he is playing in a team that allows him to be free and score he will be happy. 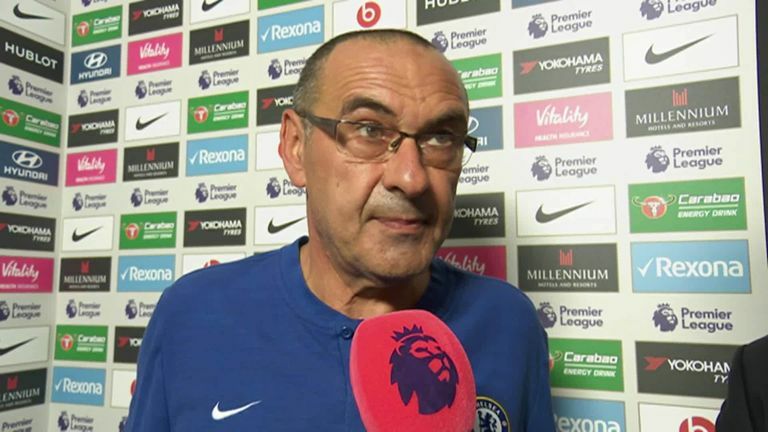 "That was the problem at the end of Conte's tenure. He didn't feel free and there was a real big fear at Chelsea that if Conte had stayed that would be when Hazard would look to go. "It wouldn't have been about going to a bigger club, it would have been about his own personal happiness. He's got the smile back now." Hazard's second hat-trick of his Chelsea career saw the Blues come from behind to maintain their perfect start to the season. "It's been a fantastic start for Chelsea and if you get Hazard firing you've always got a chance," he added. "His numbers are ridiculous at the moment. With Belgium in 27 games it's 14 goals and 14 assists, that's Messi and Ronaldo level of numbers. "He's already got five goals for Chelsea. He's really influencing matches, taking over games and has stepped up a level for Belgium and now for Chelsea."